Other Names : Kirayat, Andrographis, Senshinren, The Creat. t grows throughout India from Assam and Himachal Pradesh to all over south India. Grows well in moist and shaded places, but it prefers sunny situations. It is cultivated all over India. Bitter diterpenoid lactones, especially deoxy-andrographolide, andrographolide and ncoandrographolide have been isolated from the whole plant and leaves. Flavonoids available in the roots. 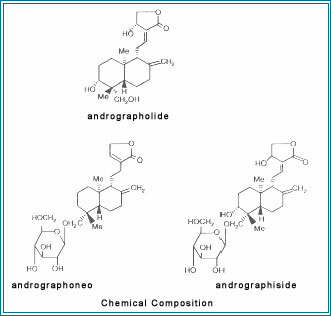 The main active constituents and marker compounds are considered to be the andrographolides and andrographis extracts are often standardized to these compounds. 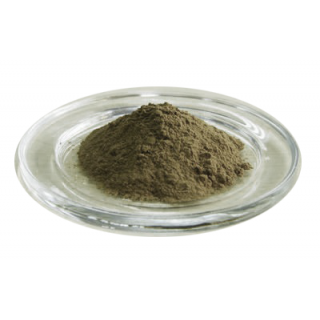 It increases biliary flow and liver weight in rat. Andrographolide produces a significant dose dependent choleretic effect, as evidence by increase in bile flow, bile salt and bile acids in conscious rats and anaesthetised guinea pigs. It improves non-specific immune response. 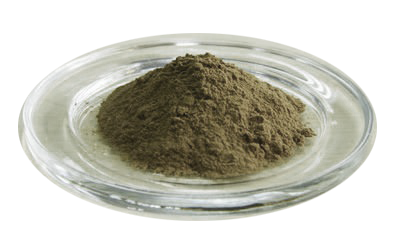 Although both andrographis and beta glucan effective immune enhancers, Extracts of andrographis,have been shown to stimulate powerful immune responses in living creatures. The immune response may be specific directed at a microbial invader already present in the body, or generally, strengthening the immune system in preparation against future infections. 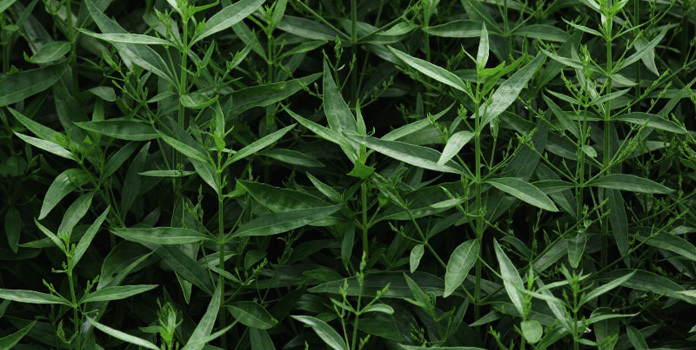 Andrographis strongly stimulates phagocytosis and the production of specific antibodies. Sedative: A relaxing herb, though not with the same effect as the accepted herbal sedatives, valerian roots, hops, skullcap, etc. J. Sci. Ind. Res., 1964, 1, 14. Indian J. Exp. Biol. 1978, 16, 830. Indian J. Med. Res., 1990, 92(B), 276-283. CAS, IP, Ayurveda book etc.